Xpert Communications has been drafted in by Hello Kitty brand Pynkiss to handle the fashion company's seven-figure global PR account. Pynkiss is billed as ‘the high-end and grown-up’ section of the Hello Kitty fashion and lifestyle brand and will launch in September during Milan Fashion Week. The account will see Xpert take control of Pynkiss’ strategy and creative executions across PR, digital events and social media for the brand and its stores in Europe, Asia and the Middle East, North Africa and the Far East. 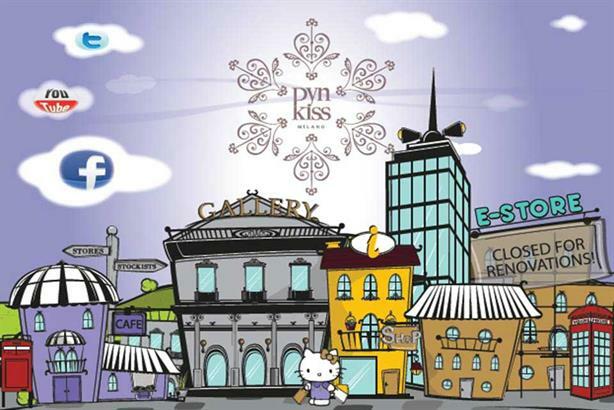 Pynkiss will open its first ten stores and concessions in January 2012 in Tokyo and Korea. The brand will expand into high-end stockists, department stores and franchises and will be available through an online shopping website in mid-2012.